The federal government this morning announced it will hand out $600 million for next-generation biofuels projects, including those being developed by several California companies. Second-generation biofuels produce ethanol, diesel and jet fuel from wood waste, nonfood crops, algae and other feedstocks. San Diego in particular has become a hotbed for companies developing biofuel from algae. 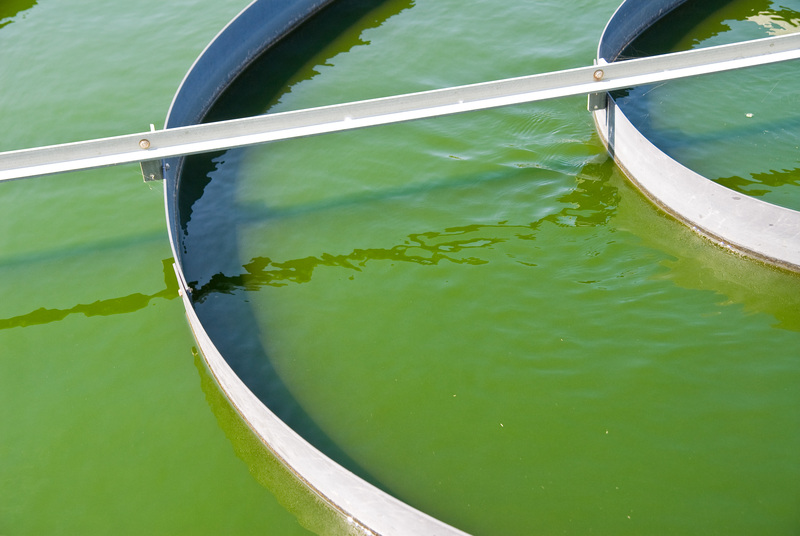 Sapphire Energy, based in San Diego, will receive $50 million from the Department of Energy for the construction of a pilot biofuel facility in Columbus, N.M. Algae grown in ponds will be transformed into jet fuel and diesel. The company also scored a $54.5-million loan guarantee from the Department of Agriculture to build the New Mexico project. California startup Amyris engineers microbes to transform them into molecular oil refineries, digesting sugar to produce low-carbon equivalents of gasoline, diesel and jet fuel. Now in a bid to commercialize its technology, Amryis has struck a deal to create a joint venture with Brazilian ethanol giant Crystalev to produce biodiesel from sugarcane. Most biodiesel today is made from soybeans or recycled vegetable oil and does not offer the same performance as petroleum-based diesel. The biodiesel produced by Amyris’ custom-designed microbes matches that performance and can be used in existing engines while cutting greenhouse-gas emissions by 80 percent, according to Newman, a microbiologist who is Amyris’ senior vice president of research. If Amyris, an Emeryville-based company backed by marquee venture capitalists Khosla Ventures and Kleiner Perkins Caufield & Byers, can replicate its laboratory success in the field the environmental benefits could substantial. For Brazil to become self-sufficient in diesel it would otherwise have to plant more soy, which means cutting down more of the Amazon rainforest that already is being destroyed to plant soy destined for North American dinner tables. Sugarcane grown on reclaimed pasture land and distilled with Amyris technology can produce ten times as much diesel per acre as soy. “You won’t have to displace crops into the rainforest area,” Newman says. Production of the Brazilian biodiesel is expected to begin in 2010 if all goes according to plan and the necessary regulatory approvals are obtained.